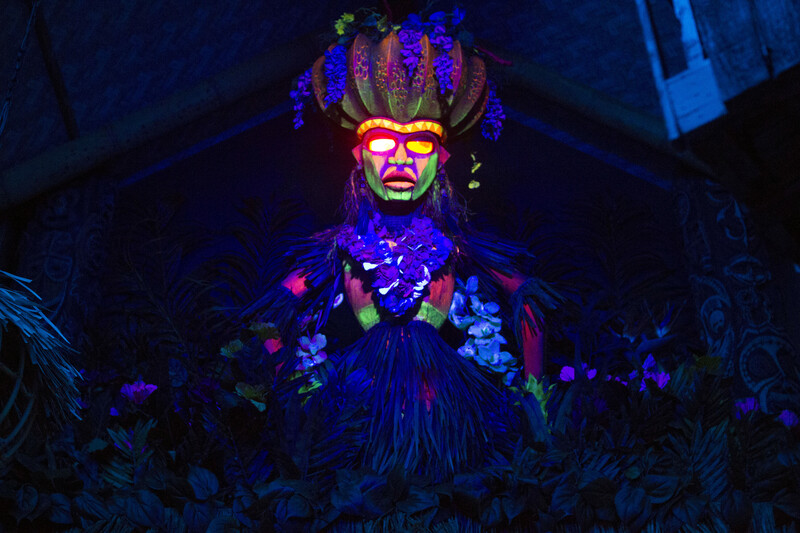 The operating hours for dinner at ‘Ohana inside Disney’s Polynesian Village Resort will be extended starting weekend. Beginning March 13th, dinner service will start at 3:30 PM instead of 5 PM and continue through 10 PM. 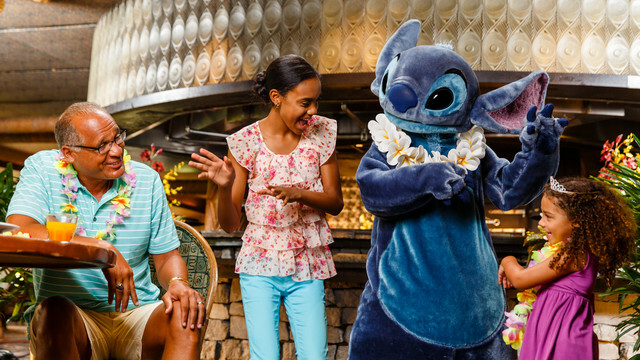 The operating hours of the very popular ‘Ohana Best Friends Breakfast at Disney’s Polynesian Village Resort have been extended. The breakfast which starts at 7:30 AM now has seatings extended until noon.. Prior to the extension, last seating was at 11am. 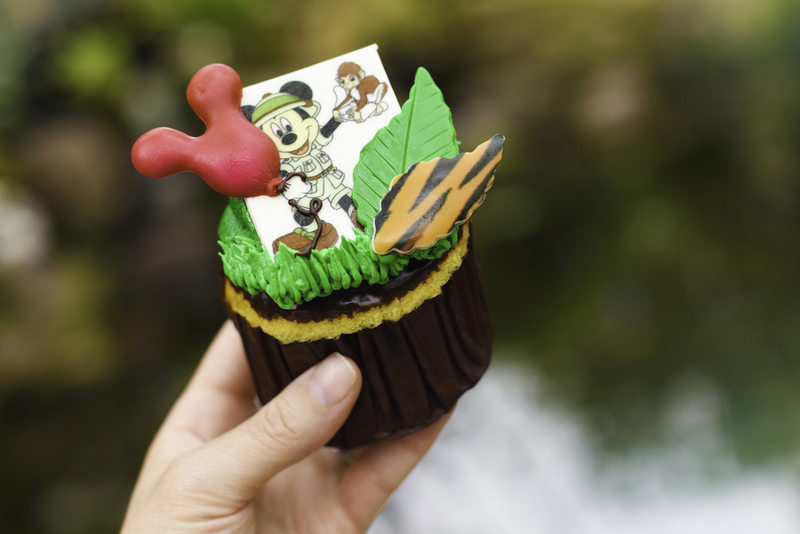 Disney Vacation Club has announced that beginning Monday, current Disney Vacation Club Members can purchase real estate interests in our newest resort, Disney’s Polynesian Villas & Bungalows! General sales will begin on Feb. 9. 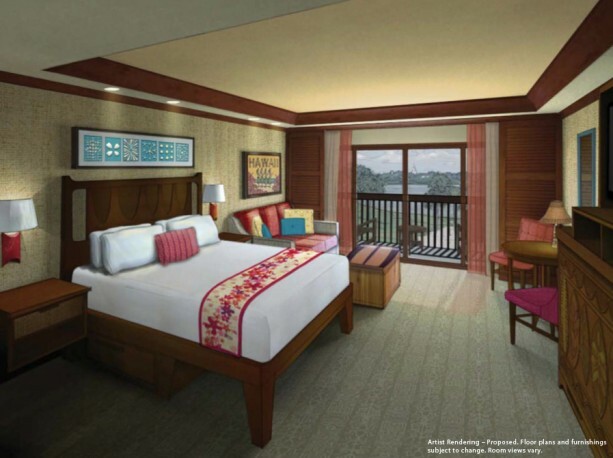 When the first phase opens, scheduled for April 1, the resort will introduce unique Disney accommodations, including Bora Bora Bungalows and the first connecting Deluxe Studios. 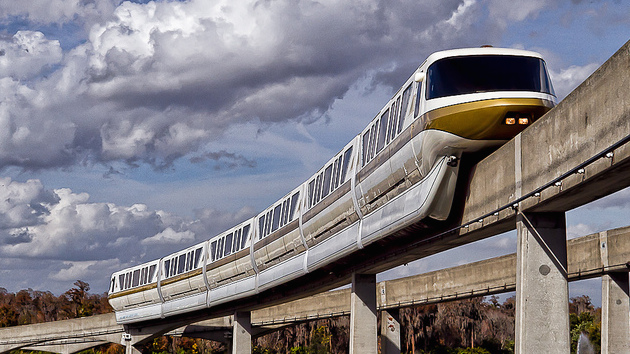 The new resort also includes 360 Deluxe Studio Villas, the largest at the Walt Disney World Resort. These villas sleep up to five guests each and feature a kitchenette, enhanced storage space for convenience and comfort, and two separate bathroom areas, one a full bathroom with a tub/shower and another one with a shower and sink, allowing more people to get ready at one time. A pull-down armoire bed showcases painted artwork from the popular Disney film, Lilo & Stitch. 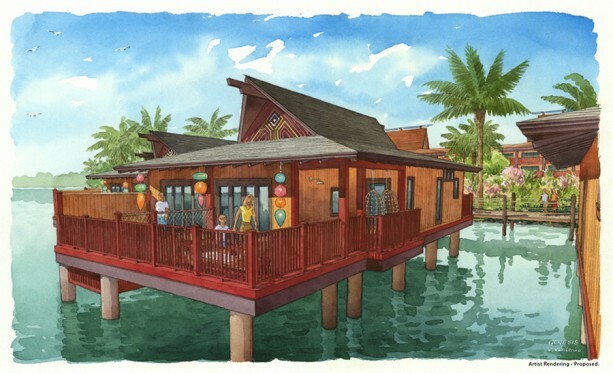 Disney’s Polynesian Village Resort, where Disney’s Polynesian Villas & Bungalows is located, began a multi-year reimagining project in 2014. This year, the resort will debut dramatically enhanced feature and leisure pools, as well as a new children’s water play area for Members and guests to enjoy. 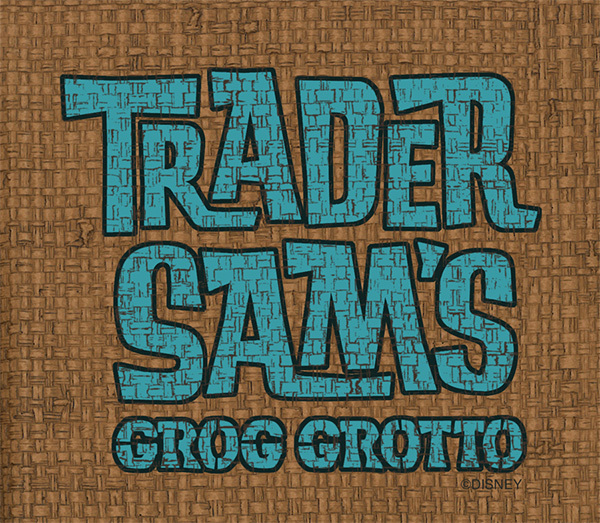 Trader Sam’s Grog Grotto is also slated to open and, like Trader Sam’s Enchanted Tiki Room at Disneyland Resort, will feature exotic cocktails and Polynesian-themed small plates in an imaginative setting only Disney could create. 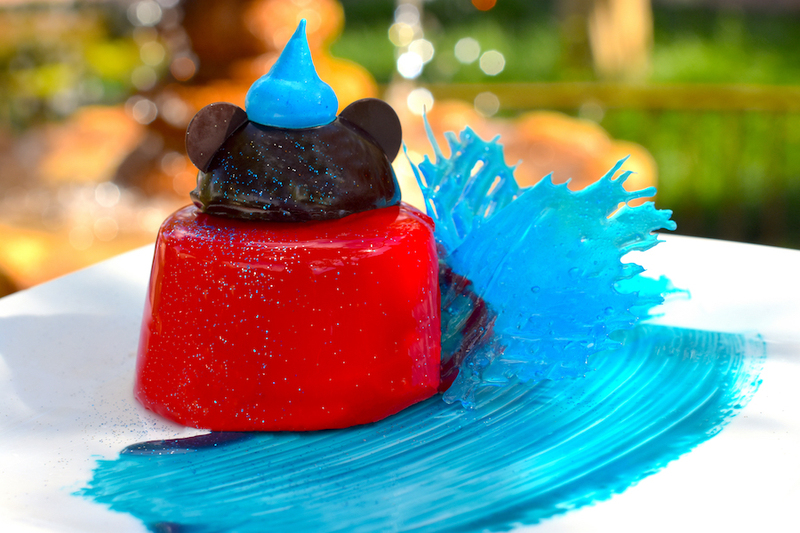 Last year, new additions included Pineapple Lanai, a beverage stand that offers popular Dole Whip treats, and Lilo’s Playhouse, a whimsical activity center where young guests can enjoyed supervised play while their parents spend quality time out on the town.